If you are a foreigner and marry a Vietnamese or vice versa, you will face a language barrier in the family. Especially, it will be a big problem with the in-laws if both sides don’t understand each other. A smile can fade out all of the tension between the in laws when they don’t speak each other language. 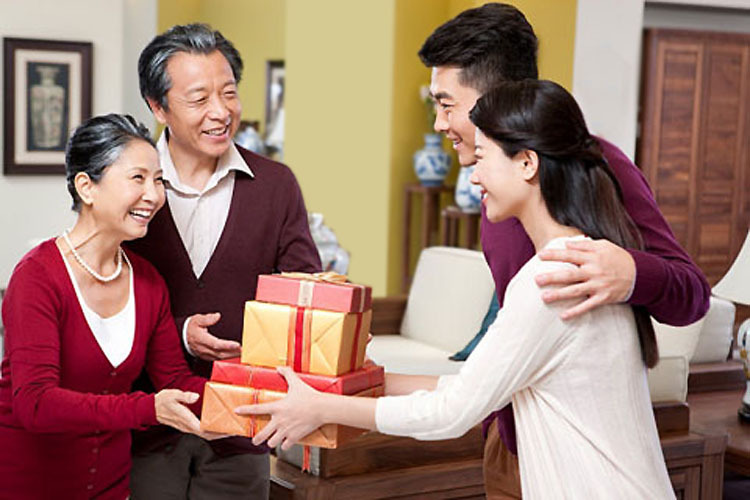 Greet your parents in laws politely and smile with them. They will appreciate it esp. the Asian really give deep impression with a bright smile. You still have your partners with you, so don’t worry much about the misunderstanding. 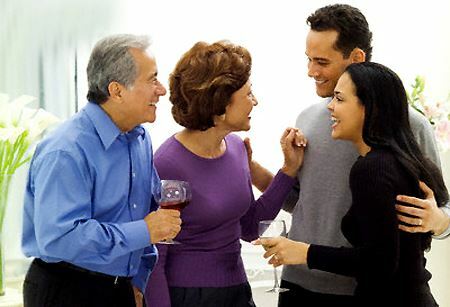 However, if you meet your partners parents at the 1st time, try to speak some short sentences in their language. It will show that you cherish their mother tounge. However, your partners can’t be your translator forever. To solve this problem, if you really want to get married with your partners but still afraid of communication with their family, take some language course or you two can teach each other not only the language but also the culture. 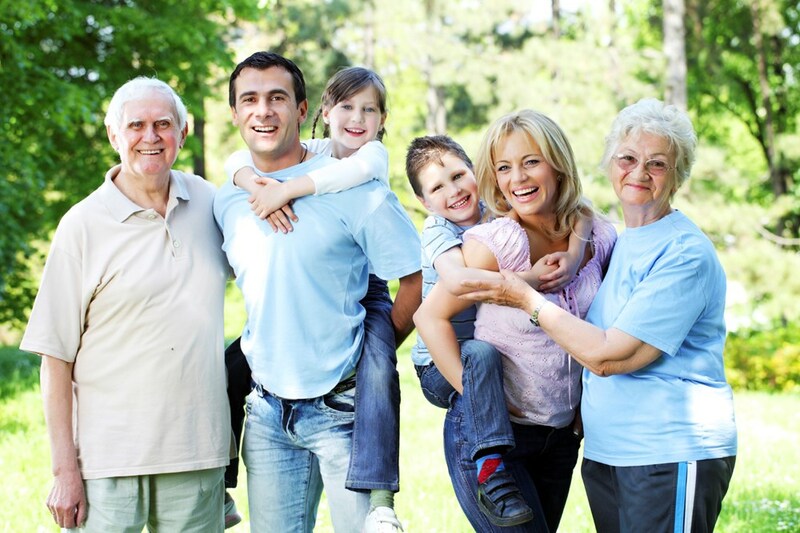 Remember that culture differences also play an important role in international family life.